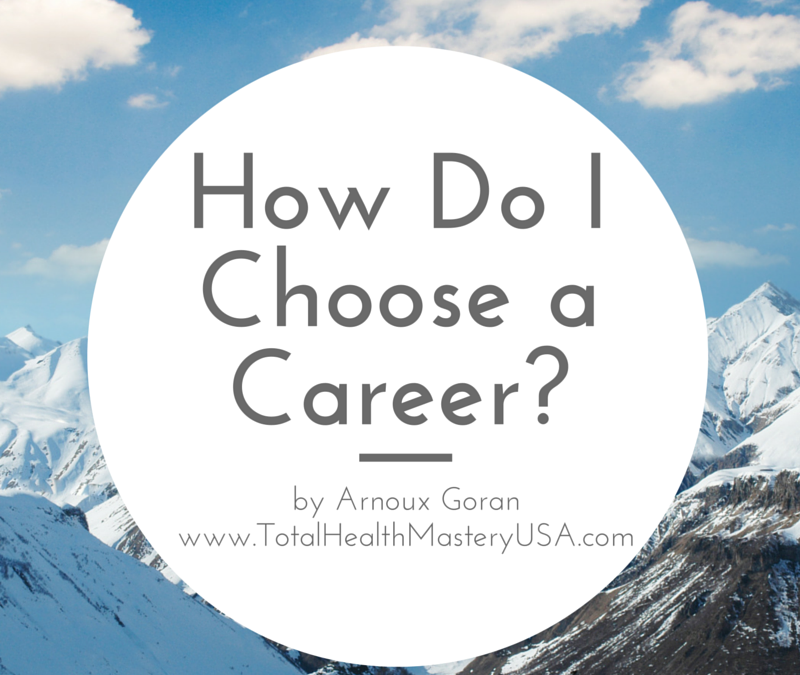 A client recently asked me to respond to an article regarding how to choose a career path. Having spent so much time contemplating this topic a whole slew of information came forth. I hope this article brings you some clarity and helps you on your personal journey towards happiness and success. My personal strategy is to use intuition in decision making along with logic, not just one or the other. In business school the Human Resources professor said the only correlation between low, middle and high levels in a corporation is intuitive ability. I believe this means we need to develop a spiritual connection between ourselves and the Universe and seek answers that way, along with logically thinking about what we are good at. I also believe that everyone has a purpose for living. Reading many accounts of people who had near death experiences showed a general trend of coming back to fulfill a purpose. I have always believed that everyone has a divine/soul/spiritual purpose, but that many people never take the time to find out what it is. I’ve also seen a lot of people who know what they are here for who are not practical about their spiritual purpose. Just because you are a gifted writer, teacher, scientist, etc doesn’t mean that you’ll figure out how to make money at it. That takes study, practice, hard work, and specifically working towards making money at it and learning the strategies of how that is done. Less than 2% of authors sell more than 50,000 books. The majority think that being a good writer is all you need. But it’s best “selling” author, not best “writing” author. There are strategies for success in every field and it’s important to seek them out. Whatever your endeavor is, I recommend choosing to become a master of your craft and going until you succeed. If that’s the plan, then you need to take time to investigate your chosen path until you are certain that it can be profitable. If you have a passion for it that will help you for it to overcome all of the inner and outer obstacles that will come up, but you must continue until you succeed. Be fully committed. In other words, if you start digging a well, don’t stop until you hit water… and be sure that you are digging in the right place before you start. Once you find your life’s purpose, work really hard at mastering your craft (10,000 hours is generally accepted as the mastery amount of time) and can figure out how to get rich doing it… then you may also experience a huge amount of fulfillment. From success financially. From successfully becoming a master of something. And maybe you’ll even be lucky enough to receive fulfillment from the gratitude of the many people you have helped with your work. Sure you can be a rich stock trader or real estate investor, but that’s not as fulfilling as receiving testimonial videos, emails and calls regularly of people saying “you saved my life” or “thank you so much for what you have done for me” and so on. There is a fulfillment that comes from that that no amount of money can compare to. You don’t have to choose between one or the other. You can be both rich and spiritual. Best of luck to you my friend.